Keeping track of ideas is something that every novelist does, in their own way. 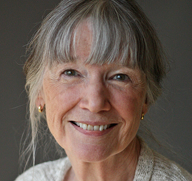 Pulitzer-winning novelist Anne Tyler [she won in 1989 for Breathing Lessons] uses a box of index cards. She writes one note per card, sometimes a possible character’s name, other cards may be more detailed. After she uses the card, she throws it away. I like this idea. At the moment I store all ideas, fragments, no matter how small. But they are in different places and it can be frustrating tracking them down and matching them together. Keeping them in an index box means they are in one place. Somehow it is more tactile to write it on a card rather than type a note in a Word document: the difference perhaps between free writing in a notebook, and free writing on a keyboard. 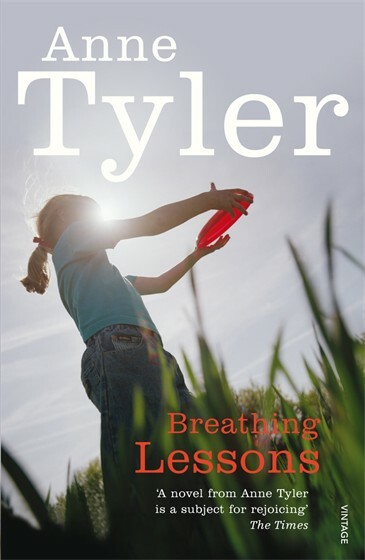 Read my reviews of A Spool of Blue Thread and Vinegar Girl by Anne Tyler.